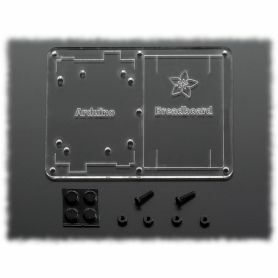 Here is one of the most exciting arduino-like plateform. 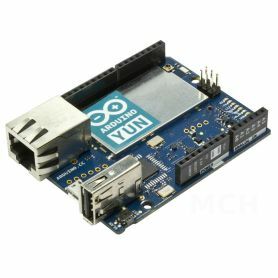 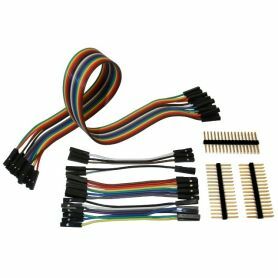 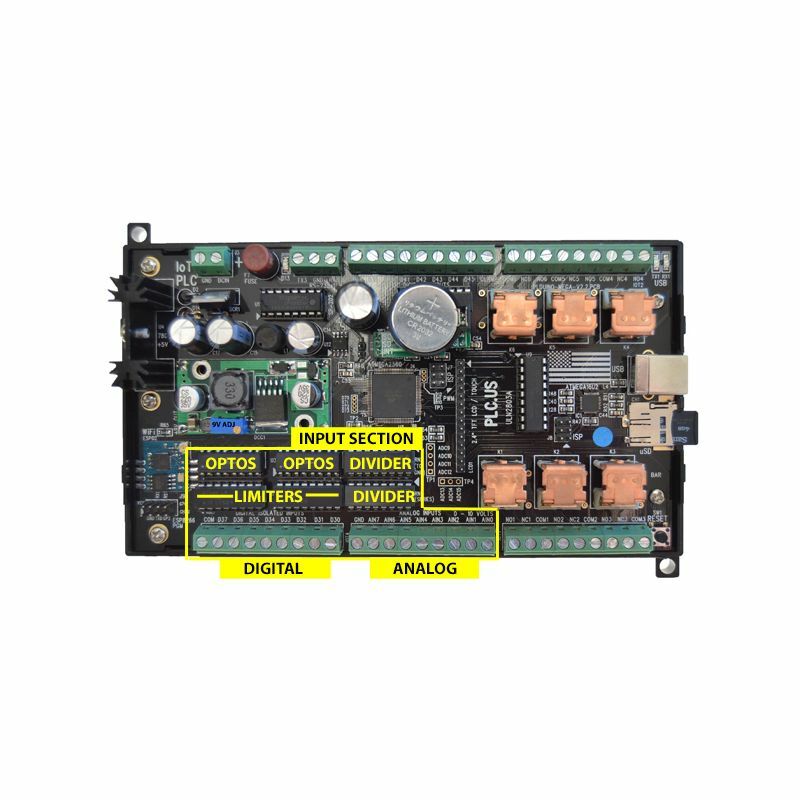 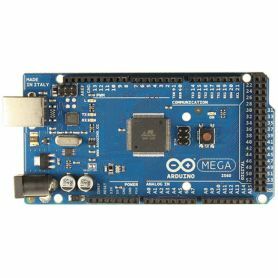 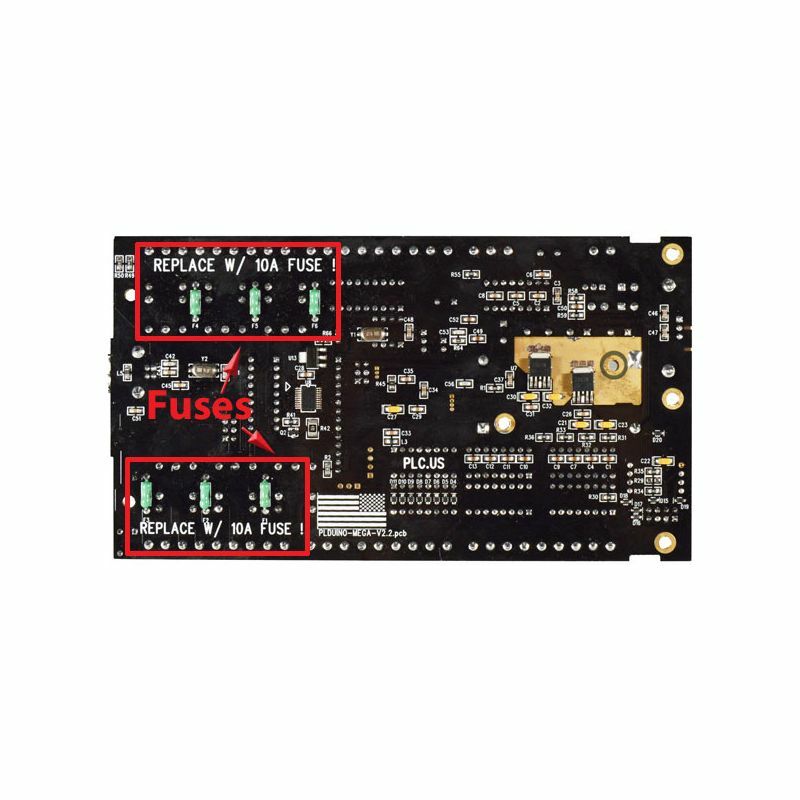 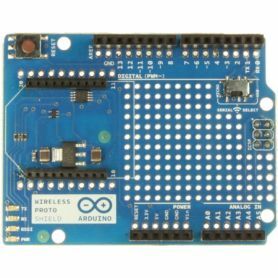 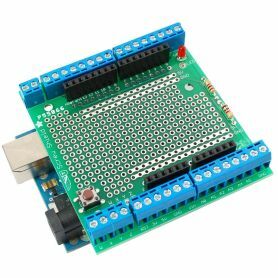 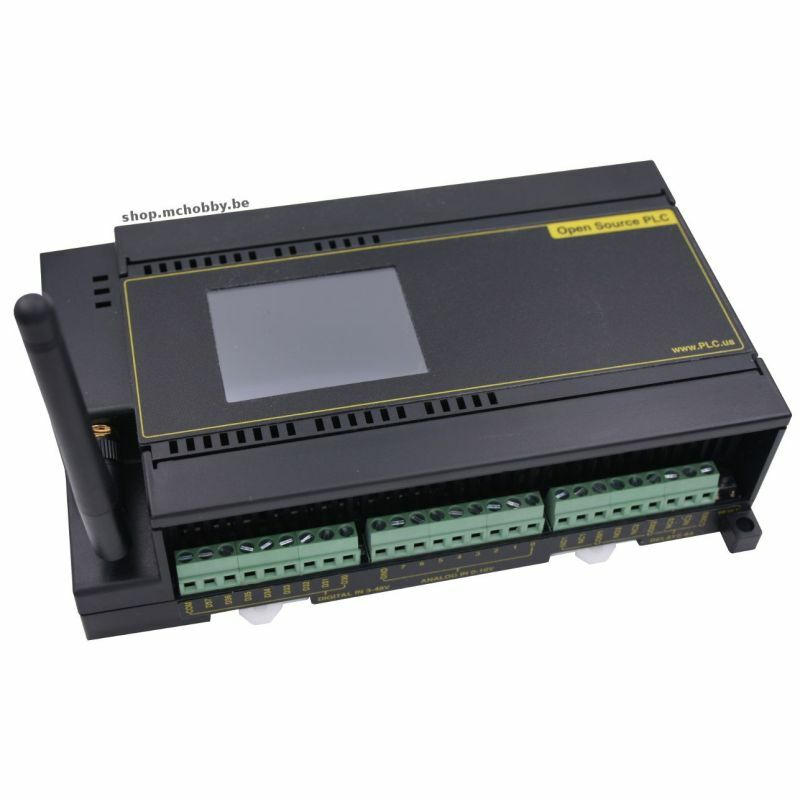 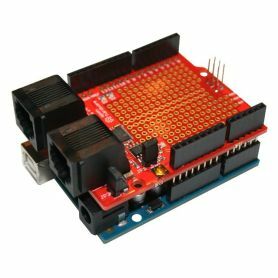 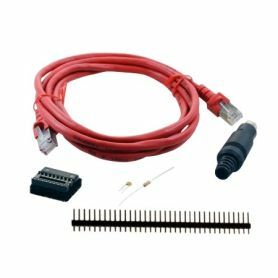 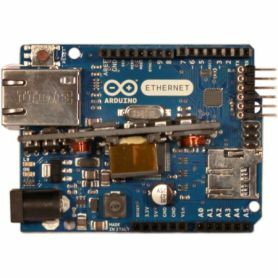 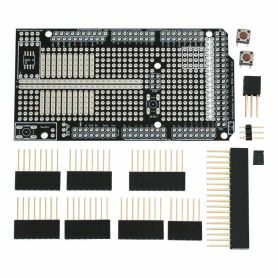 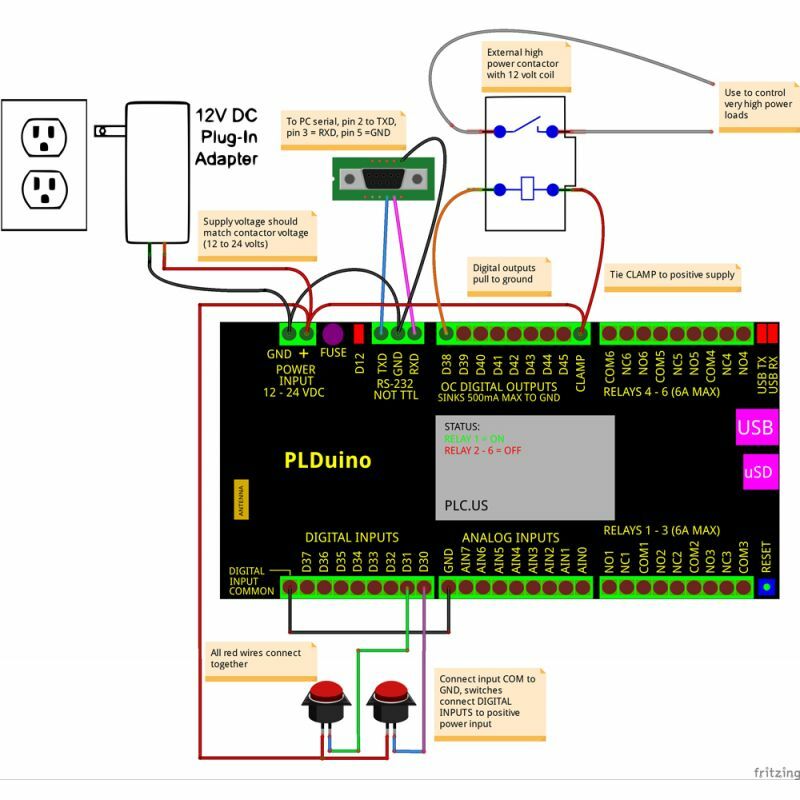 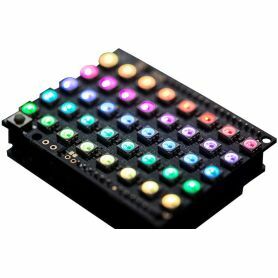 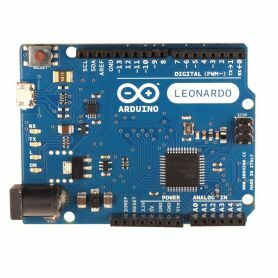 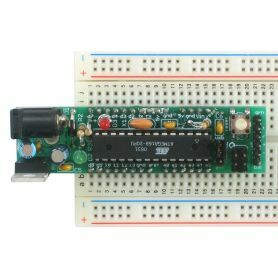 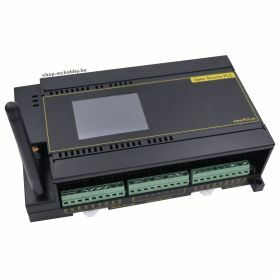 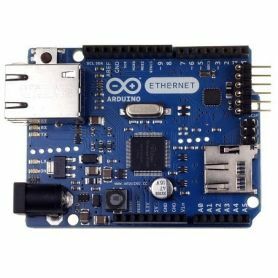 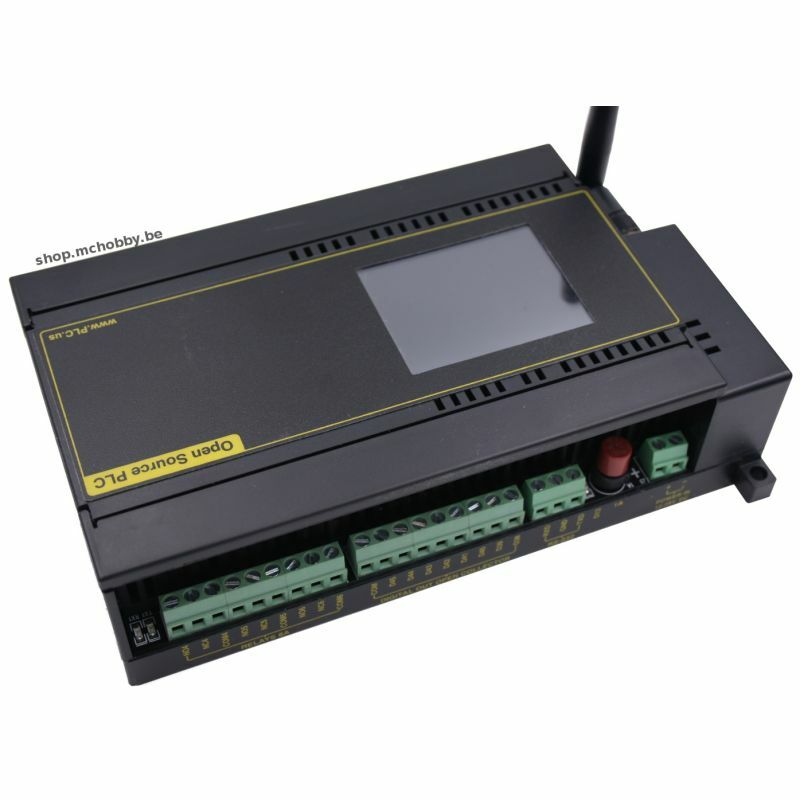 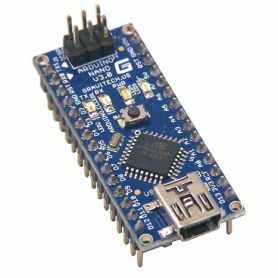 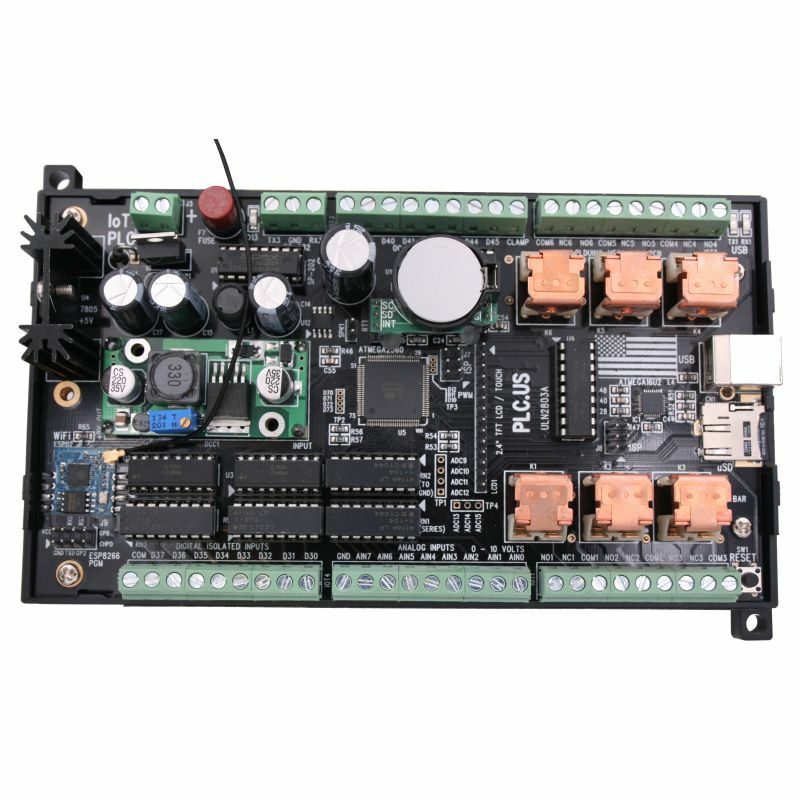 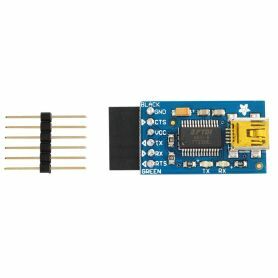 This product is composed of "Arduino Mega 2560" compatible as core PLUS a lot of useful material and devices, the dream machine for an arduino hacker/maker. 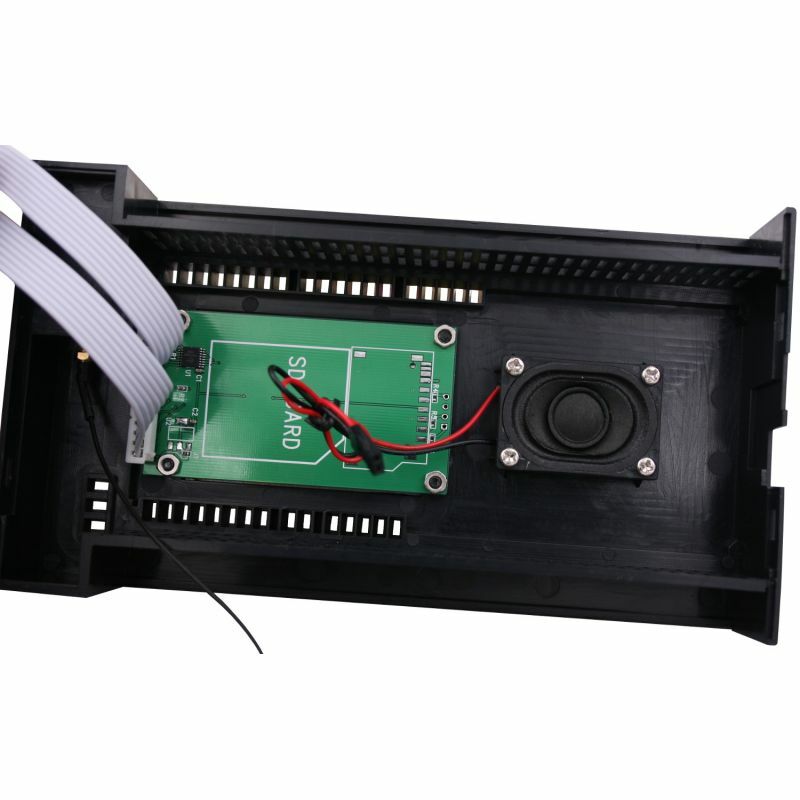 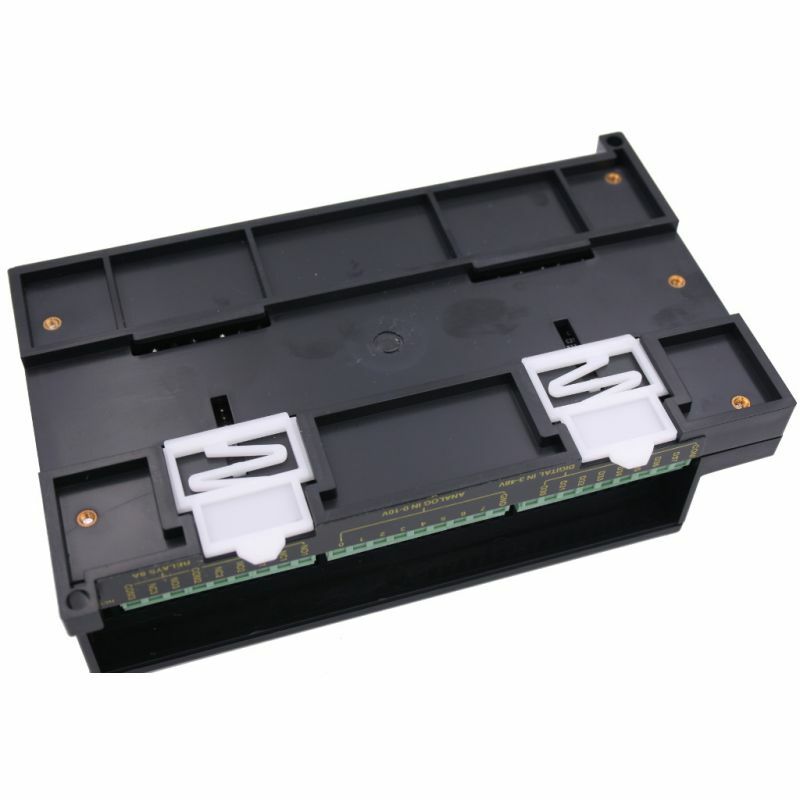 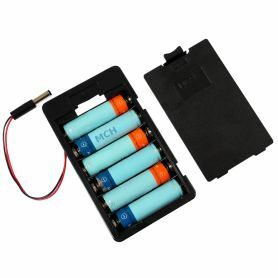 Contains lot of details about the devices and wiring. 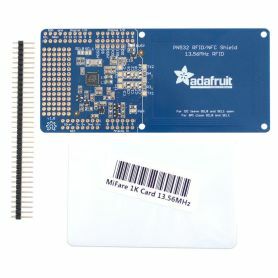 This product would be marveillous to monitor experiments, gardens, chicken coop, etc. 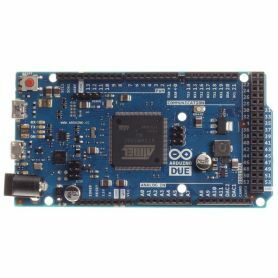 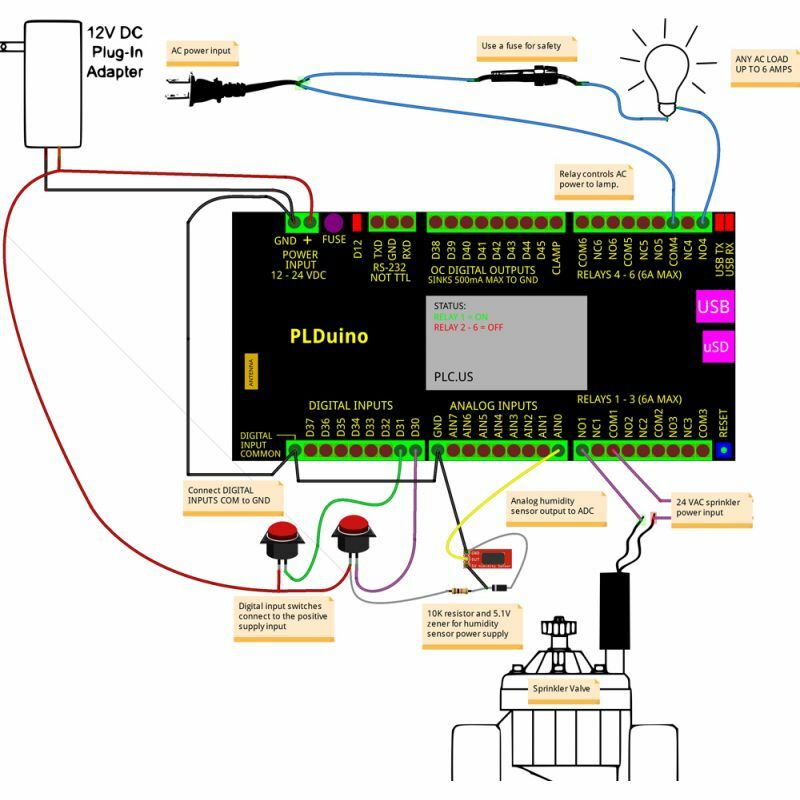 Il will also be welcome in laboratory and technical school for learning the basic of Arduino programming and PLC. 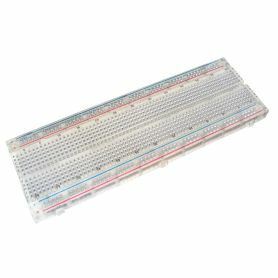 But this material is not certified for industrial use. 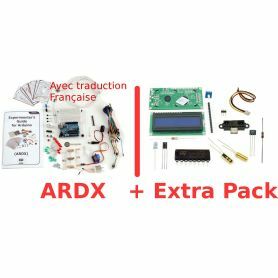 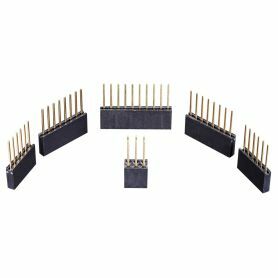 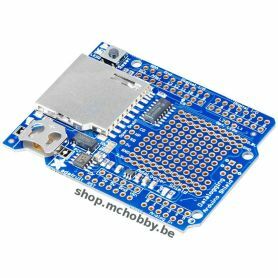 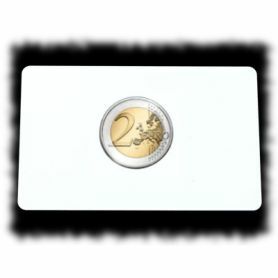 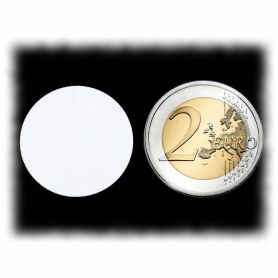 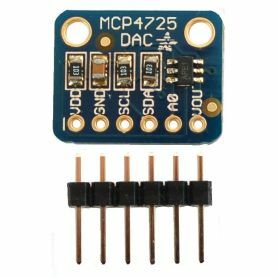 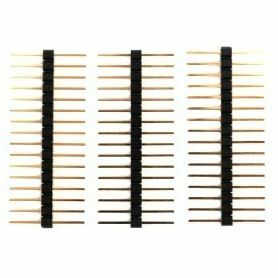 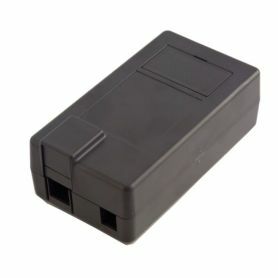 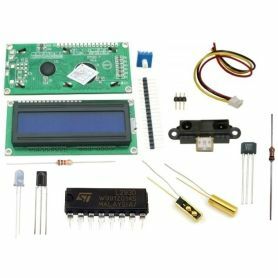 Vente de PLC - Arduino Compatible en Belgique, en France, aux pays-bas, au Luxembourg et dans le reste du monde.